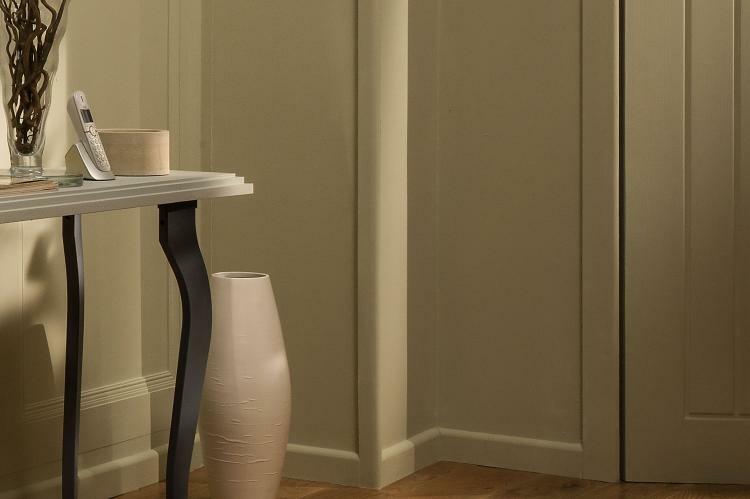 Architrave and skirting board has the power to be the perfect finishing touch and to change the feel of any room. Here at Blueprint Joinery we have a range of designs available including chamfered, ogee, reed, torus, pencil round and more. You can easily match your current décor and achieve the individual taste you desire as all architrave and skirting is made using pine, which is easily painted, stained or varnished.